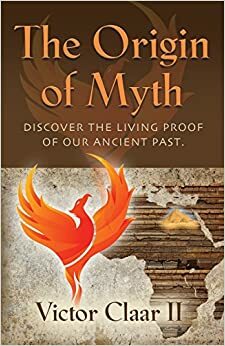 The Origin of Myth is like The Chariots of the Gods, or Fingerprints of the Gods, and uses the discovery of the tree of knowledge to understand ancient history in a whole new way. Noah’s ark becomes an important part of human history, but has very little to do with the xistent world flood. Discover the garden of Eden with the natural habitat of the tree, and find the serpent in its branches. The Origin of Myth also presents the habitat of the legendary Phoenix and Roman Birth Control, Silphium, as living proof of the home of the gods. The knowledge from the tree provides the key for unlocking the obscurities that are confusing us from understanding our true human history. Find out about the Annunaki and other gods, like the Olympians, what they have in common, and what place on Earth they came from. Discover the actual intended use of the Pyramid of Giza, and the Baghdad battery. Learn how the gods that were depicted with bird heads, or had wings on their back, could fly like we do today! 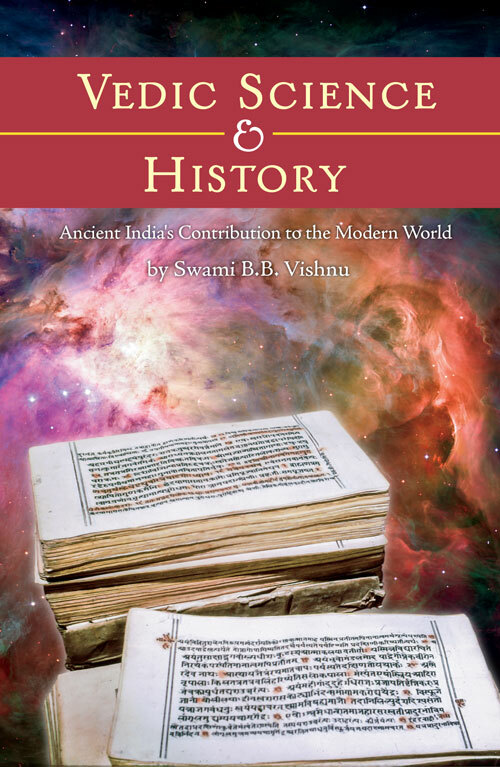 This alternative view of history can explain all of the current anomalous artifacts without using anything extraterrestrial or impossible.